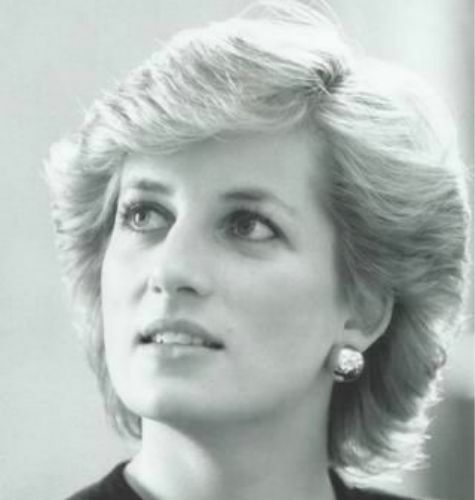 Princess Diana.jpg | Life. Love. Lindsey.